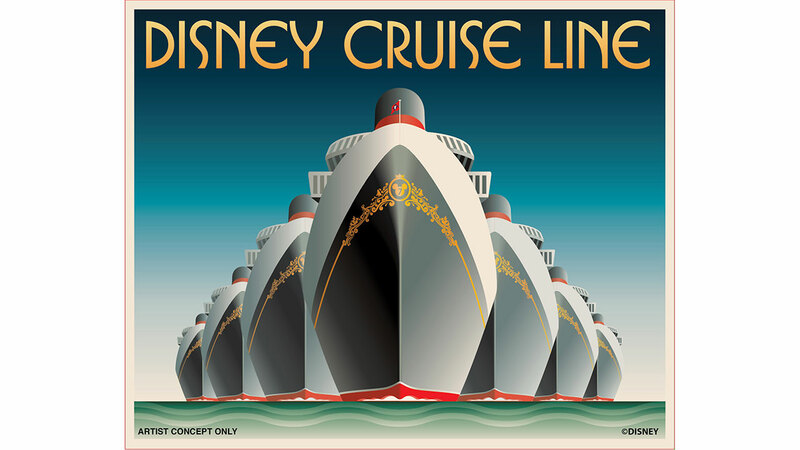 Although I’ve been to Disney Parks on both coasts more times than I can count, I’d never been on a Disney Cruise before. That changed in February when I took my first ever cruise (Disney or otherwise) on the Disney Dream to the Bahamas. Frankly, I didn’t know what to expect from a Disney Cruise and thought cruises looked, well, boring. It turns out that I was very, very wrong, and now wish I’d taken a Disney Cruise sooner! 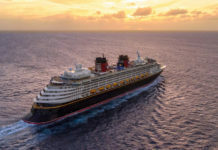 In this series of articles on Disney Cruise Line, I’ll give you an overview of some of the concerns I had about choosing a Disney Cruise, and go into detail in later articles about different aspects of the cruise. 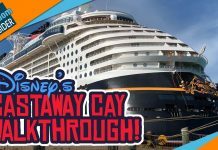 How “Disney” is a Disney Cruise? 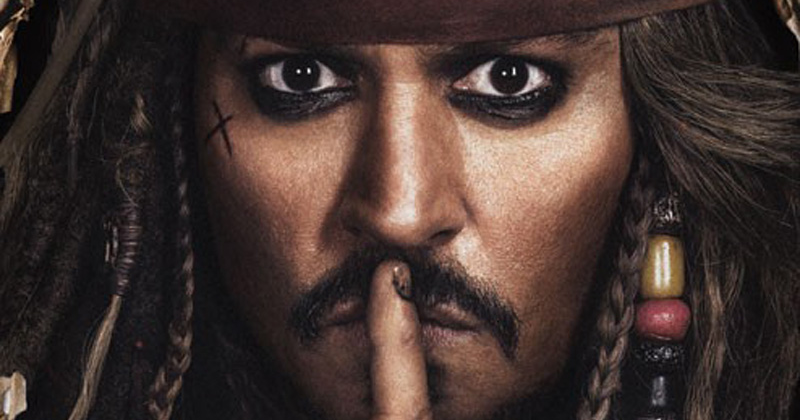 I was concerned that a Disney Cruise wouldn’t be as “Disney” as a visit to a Disney Park. However, this couldn’t be further from the truth. 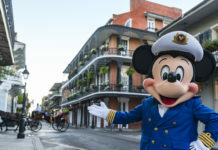 From nods to Disney classics new and old, to characters meet and greets, to amazing little Disney details all over the ship, this is a Disney vacation 100%. 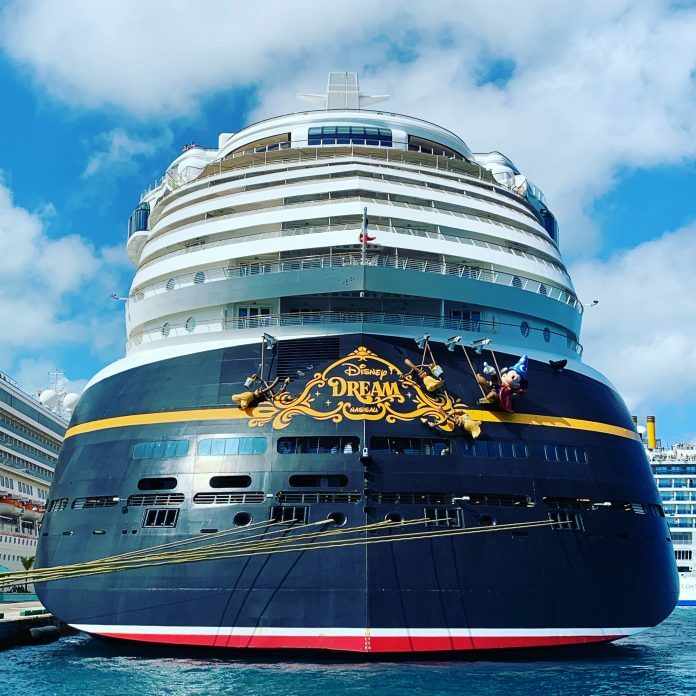 If you’re concerned that your family won’t have enough “Disney Magic” if you choose a cruise over a trip to the theme parks, I can assure you this is not the case. Another concern I had about doing a Disney Cruise was, well, boredom. What would I do on a ship for 4 days if there weren’t any rides? Don’t worry. Disney has you covered. 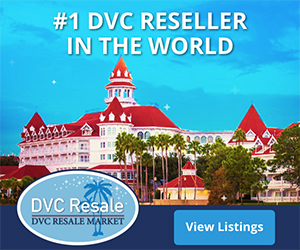 Beyond the excellent dining options, you can watch Broadway caliber shows, take in a recent Disney movie in a full-sized theater, do special events such as Pirate Night, swim, play sports, play video games, go to one of several night clubs… the list goes on and on. All with a distinctly Disney touch. 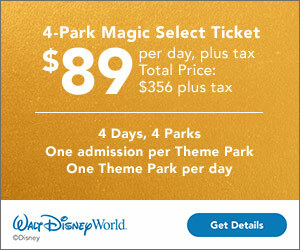 And that’s not including spending a day at Disney’s private island, Castaway Cay. Trust me, you will not be bored. If anything, you may wonder where the time went! One of the best parts of a Disney Cruise is the dining. I didn’t realize that all food, snacks and beverages (save for alcoholic beverages and a few premium dining locations) are included with the price of your room. Yes, that even includes room service! The Disney Dream had three distinctly different main restaurants in dinner rotation, but two premium dining experiences were also available (for an upcharge.) There was also Cabanas, an all-you-care-to-eat buffet as well Flo’s V8 Cafe, which could best be likened to a “Quick Service” restaurant at Walt Disney World. There are even several self-service ice cream stations throughout the ship! Disney Cruises are Less Crowded! There is a finite number of people that can board the ship, and other than some onboard events such as the Sail Away Party that might draw a fairly large crowd on deck, the crowds on a Disney Cruise will be nothing compared to a busy day at the Magic Kingdom. Enjoy the elbow room! 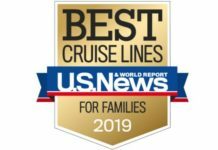 Now, this might be the most important difference between doing a Disney Cruise and spending time at the Disney theme parks — family time. 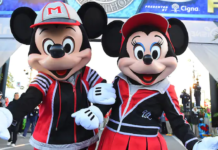 Disney Cruise Line offers the same Disney magic as the parks, but at a much less hectic pace. If you’re looking to spend more quality time with the family instead of dashing from FastPass to FastPass, look into a Disney Cruise. And for those traveling without kids? 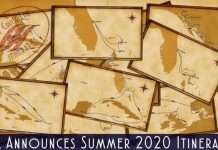 Don’t worry – Disney also has you covered with several adults only areas onboard the ship, as well as an “adults only” beach on Castaway Cay called Serenity Bay. A Disney Cruise is a must for any Disney fan. You really do get the magic of the Parks at a much more relaxed pace. It’s worth doing at least once. And after you do it once, you’ll probably start planning your next cruise. I can almost guarantee it. Stay tuned to The Kingdom Insider for more in-depth articles on our recent cruise on the Disney Dream, including dining and more.